Tesla will soon launch its ride-hailing network, but it needs your help first. The automotive company has begun leasing its popular car in an effort to start a Tesla Model 3 taxi service. Users now have the option to submit a downpayment and take the Model 3 for themselves for a monthly lease. However, there’s a catch — buyers will not get a chance to own their respective Model 3 at the end of their lease. What Is Tesla Model 3 Taxi Service? People can choose between a definite lease package for 10,000, 12,000 or 15,000 miles. Once the lease ends, the car will receive an over the air update which will make it completely automatic. The same autonomous driving car will be used in the fleet of the Tesla Model 3 taxi service. Every Telsa Model 3 will come with Auto-pilot as standard. Previously, the base price of the Model 3 was $37,500 and Auto-pilot took another $3,000. Under the new decision, the Tesla Model 3 base will now cost $39,500 with standard Auto-pilot. Currently, Tesla sells two variants of Model 3 namely Standard and Standard Plus. The latter has a huge demand than the former. Thus Tesla has made some decisions to optimize cost and serve its customers better. The company is taking Tesla 3 Standard off its online store and will only be available offline. Furthermore, Standard Model 3 can be converted into a Standard Plus Model 3 with one software update. Users even have the option to downgrade their Model 3 Standard Plus to Standard and receive the rest of the payment back. Recently, Tesla also unveiled a mid-size SUV called Model Y, which is expected to be the most selling Tesla up to date. 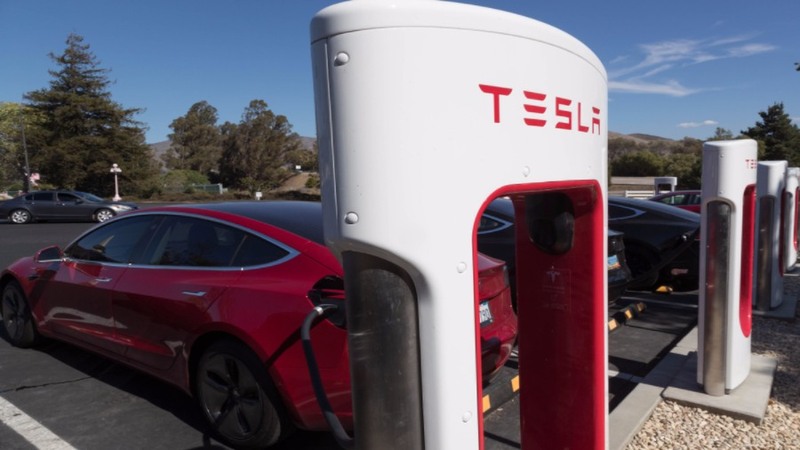 The Ride Hailing service from Tesla, when launched, is expected to be one of the world’s first taxi services with fully automatic electric cars. Several tech companies are also competing with the Tesla Model 3 Taxi Service. Google, with the help of its Waymo project, has launched its service on a small scale in Phoenix, Arizona. On the other hand, Apple, using its Project Titan or ‘iCar,’ wants to build a fully autonomous family-sized electric van. Ford, in an alliance with Volkswagen, recently expanded its upcoming self-driving taxi service to Austin. Hey Buddy!, I found this information for you: "Tesla Model 3 Taxi Service Wants You To Be The Driver First". Here is the website link: https://hacknews.co/tech/20190412/tesla-model-3-taxi-service-wants-you-to-be-the-driver-first.html. Thank you.